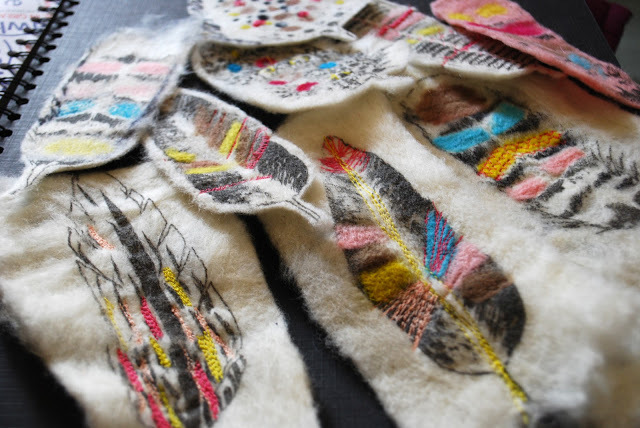 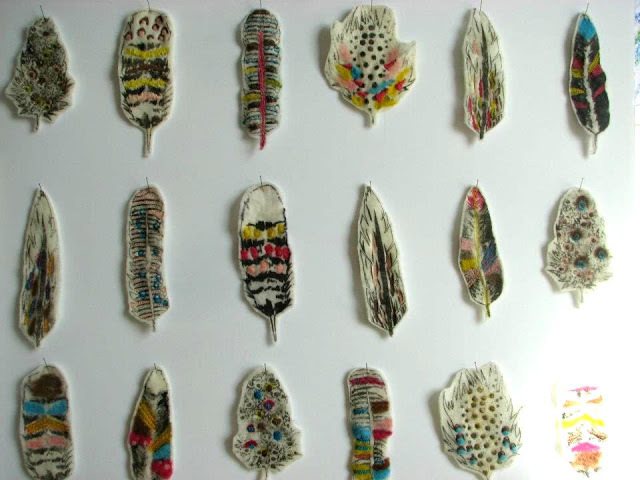 My feathers are being exhibited at Pushing Boundaries in Bath from tomorrow (Thursday 12th) until Sunday this week. 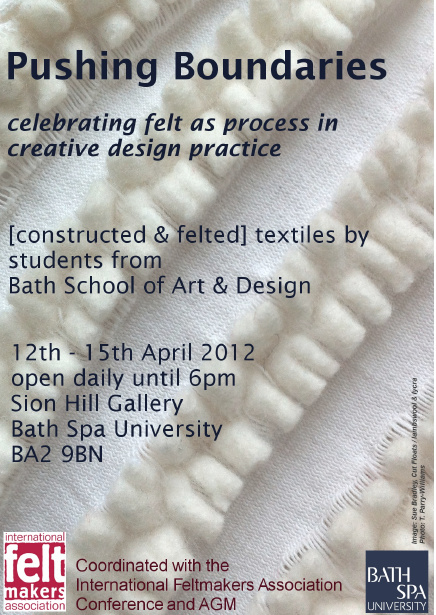 There is a wide variety of felted work by textile and creative art students being shown, so come along if you’re around! 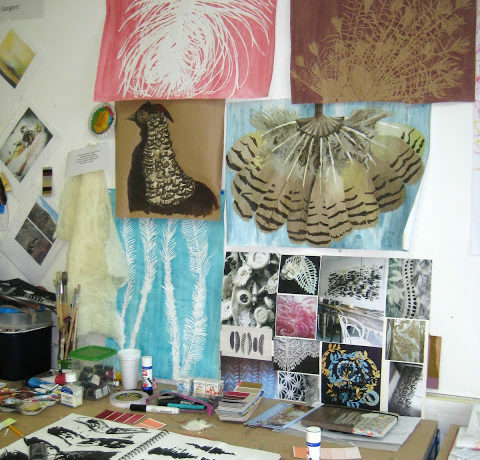 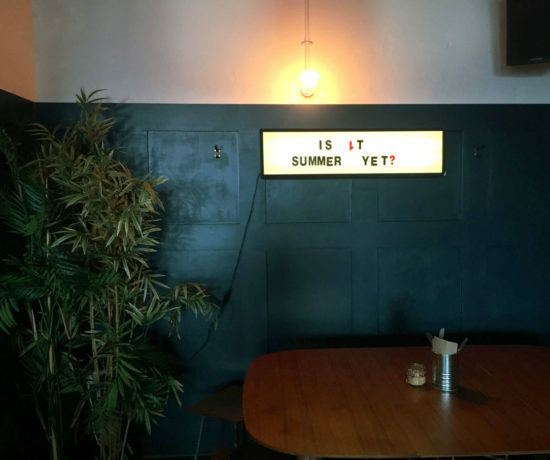 If not, they are being shown in another exhibition in Bath from the 24th – 28th April… more on that later!